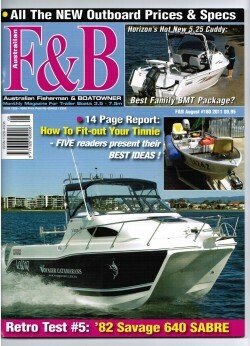 The Voyager 625 is simply outstanding and deservers the soubriquet as “Best In Class” like no other. It comes from one of the most experienced cat teams in the country; they know very well how to design it, build it, finish it beautifully – and make it go like the classic it is destined to become. 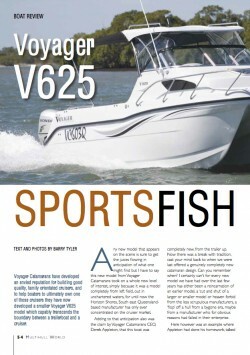 The all-new Voyager V625, a refreshing new approach to catamarandesign. A very balanced proﬁle shape will endear itself to those in search of a genuine all-rounder.